KAMPALA – The Export-Import (Exim) Bank of India has extended $5million (Shs20billion) to the Uganda government for importation of agro-processing equipment from India. Mr Dipak Kujur, the bank’s representative in East Africa, said the money, which will be channelled through the Uganda Development Bank (UDB), is part of the credit promised by Prime Minister Narendra Modi when he visited Uganda early this year. “The purpose of this money is to facilitate the establishment of trade relations between India and Uganda. We do not want only one-way trade and that is why we are financing the technical support,” Mr Kijur said at the signing of the memorandum of understanding with UDB in Kampala yesterday. However, he emphasized that the money must be used for its intended purpose. “We are lending to 44 different African countries. They include Djibouti, Eritrea, Ethiopia, Sudan, Kenya, Zambia, Botswana and Rwanda. You have to show us what you want the money for, and the money is available,” he added. Ms Patricia Ojangole, the UDB managing director, said the loan was given at an interest rate of 4 per cent, which she said is the lowest line of credit compared to all the other lenders of Uganda. She added that the money will be strictly available for borrowers who want to import agro-processing equipment from India. 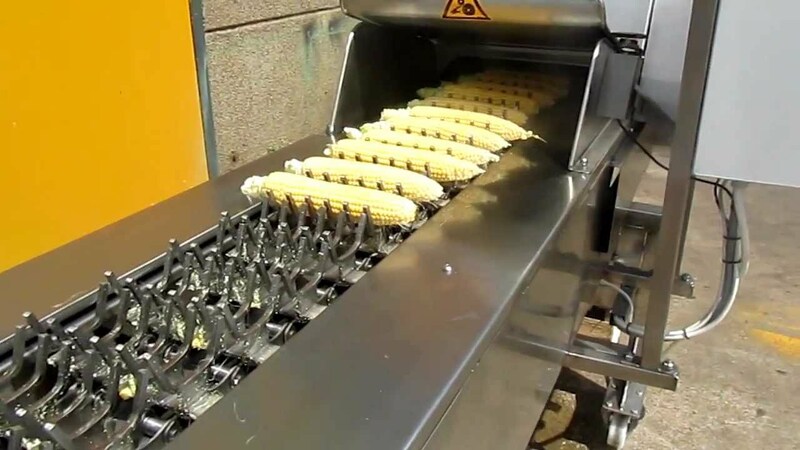 “We have people importing machines for food value addition, milk equipment, maize milling, medical equipment, and equipment for processing raw materials which is a very great achievement for the bank,” she said, adding that the financing will help capitalize the bank to finance enterprises in key growth sectors which include sectors of agriculture, agro-industrialization, manufacturing, tourism, human capital development, infrastructure, minerals, oil and gas. 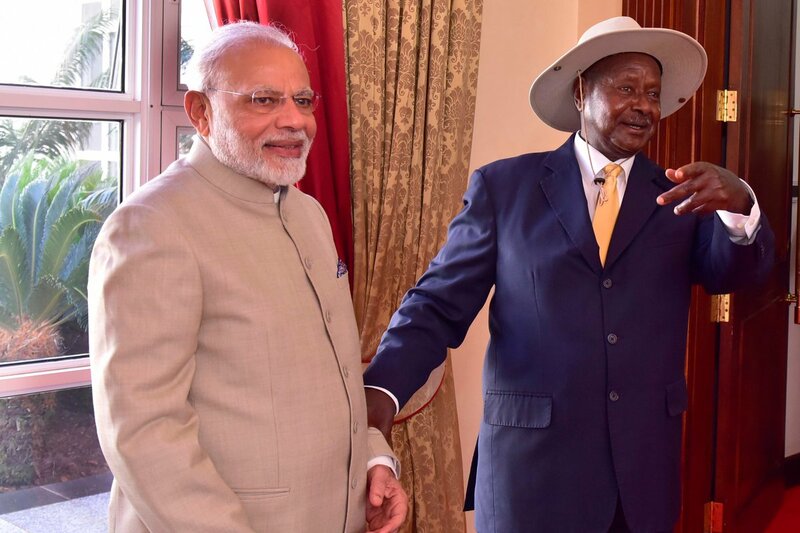 During his first to Uganda, Mr Modi extended two loans to Uganda — a $141 million facility for extension of electricity lines and construction of substations, and $64 million line for agriculture and diary production.